We recognize celebrities for their dramatic, musical, and artistic talents, but we rarely think that on the other side of that Oscar-nominated film or that Billboard-topping album is another person, just like us. A person who sees injustice in the world and wants to do something about it. 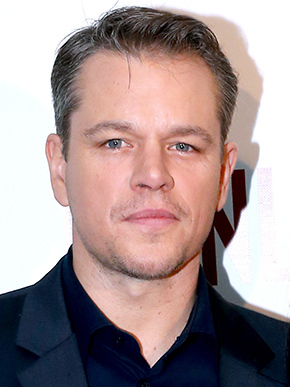 Today we’re reviewing five 4-star charities started by celebrities. Is your favorite on this list? In 2009, Matt Damon co-founded water.org with Gary White. The organization, a merger of WaterPartners and H20 Africa, is taking an innovative approach to solving the world’s water crisis. They believe that access to funds and affordable financing are what stands between millions of people around the world and clean water. To this end, they provide microfinance loans, or WaterCredit, to individuals. These loans break down this financial barrier and empower to individuals and families to take ownership of their access to safe drinking water and sanitation. And, when an individual or family has access to clean water their lives continue to change for the better. Water.org’s microfinance loans not only provide individuals with the capital and resources they need to access clean water, they are helping lift people out of poverty. Clean water improves health, and improved health leads to improved livelihoods. Alicia Keys partnered with Leigh Blake, AIDS activist, to create Keep a Child Alive in 2003. The charity was created to deliver the life-saving medications to children dying from HIV/AIDS in Africa. The response in 2003 was to focus on the immediate need: access to medication. Today the organization focuses more on long-term support for children living with HIV/AIDS, including comprehensive clinical care, nutrition, and psychosocial support. Additionally, Keep a Child Alive works on addressing the economic factors that continue to spur the AIDS epidemic in Africa. They currently provide financial and programmatic support to grassroots organizations in Kenya, Rwanda, South Africa, Uganda, and India. Together, these organizations serve more than 70,000 children annually. Many know Mariska Hargitay from her role as Olivia Benson on Law & Order: Special Victims Unit. She said that this role opened her eyes to the staggering realities of the sexual assault, domestic violence, and child abuse epidemics in our country and around the world. When fans began writing to her with confessions of their own experiences of abuse and assault, Mariska was inspired to create the Joyful Heart Foundation. The Joyful Heart Foundation envisions a world free of sexual assault, domestic violence, and child abuse. The Foundation seeks to transform society’s response toward these crimes and support survivors on their road to healing. Their work also includes educational and advocacy components that may someday make their vision a reality. 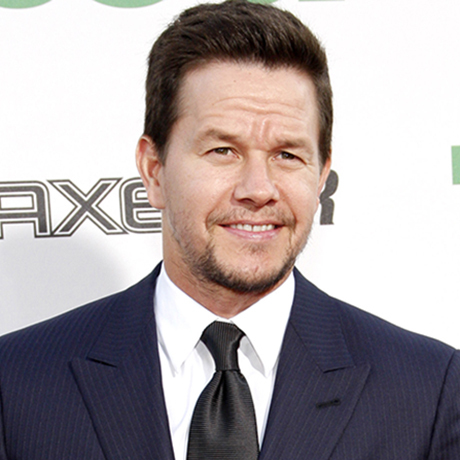 Mark Wahlberg’s foundation the Mark Wahlberg Youth Foundation has been helping inner city children in the Boston area since 2001. As a Boston native, Mark is passionate about helping underprivileged youth in the city access the resources they need to reach their full potential. Growing up one of nine children, he credits the support he received from his local Boys & Girls club for a large part of his success. The Mark Wahlberg Youth Foundation builds partnerships with local youth organizations, like the Boys & Girls Club, to improve children’s quality of life and eliminate their barriers to success. The Foundation works to tackle the real issues children face, and produced a film, IF ONLY, that has sparked conversations across the country about the realities of opioid abuse among youth. 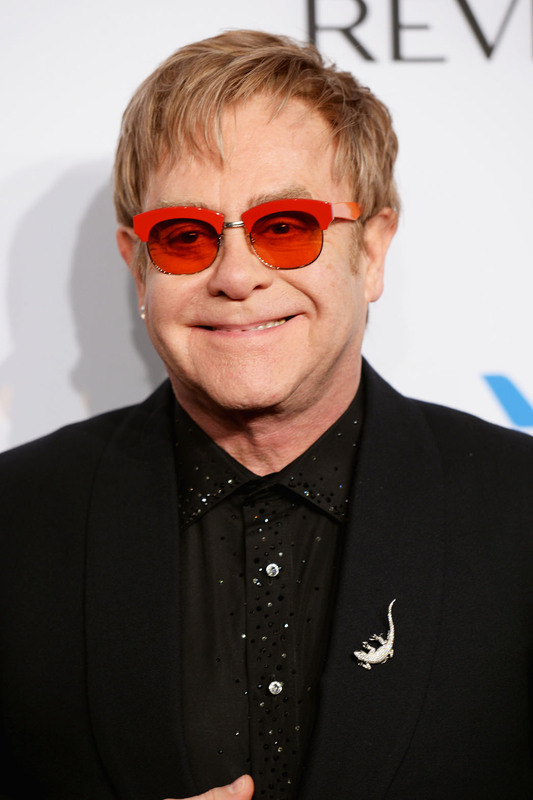 25 years ago, Elton John created the Elton John AIDS Foundation to raise urgent philanthropic support for the growing AIDS epidemic. At that time, the virus was still relatively new, and there was limited support available for those living and dying from AIDS. Over the last 25 years, the Foundation, along with its UK counterpart, has raised more than $385 million for the fight against AIDS. While our understanding and awareness of HIV/AIDS has grown, and there are more resources available to prevent it from spreading, there is still plenty of work to be done. Today, the Elton John AIDS Foundation works toward universal access to HIV prevention, treatment, and health care resources. They fight for the dignity of every person diagnosed with and affected by this disease. The Foundation was also recognized as the largest funder of LGBTQ health programs in the United States and the largest funder of HIV programs for transgender individuals.